Pie Xsys Technologies Pvt. 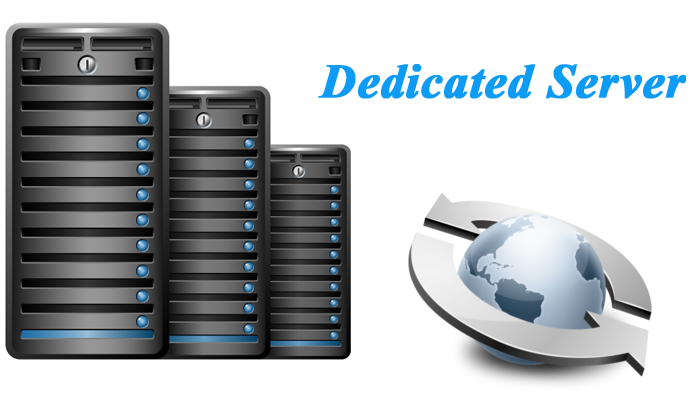 Ltd. is prominent dedicated server for any software solution, founded in 2009. We expertise in customized server solutions with 24*7 hours services. Our professionals with their enrich experience understands the present server needs & requirements and deliver the tailor made solution with quality assurance. "The online support and services are very quick. We are satisfied with your software. with best regards. A I would like to appreciate Pie Xsys Technology pvt. ltd for the software they had designed for us and for regularly updating our software I highly recommend Pie Xsys Technology pvt. ltd to anyone looking for website Development." "our experience with you has been more than pleasant. You had provide us an adequate services & the support. We have been getting full support till now however silly our problems may be Working with Pie Xsys Technology pvt. ltd was really a pleasure." " company with a professional approach and always willing to help and go out of their way to fulfill the demands and accomplish the task to our satisfaction with in given time frame."